The story of the drama is about a pretty girl. she is living with her Naani when her parents died.the drama is aired by Geo TV. 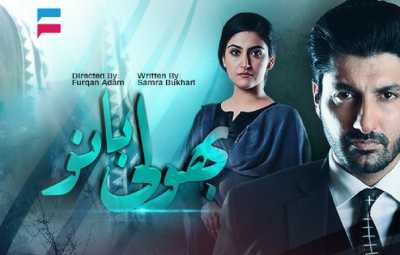 Cast: Mahnoor Baloch, Imran Abbas Naqvi Nadia Hussain, Tooba Siddiqui.